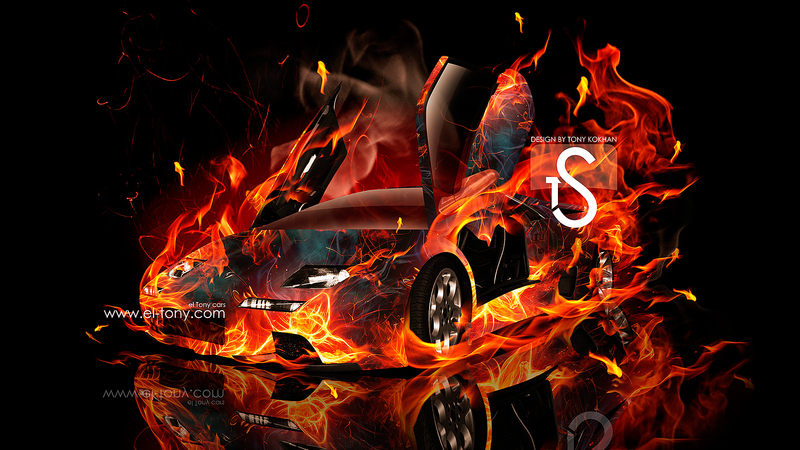 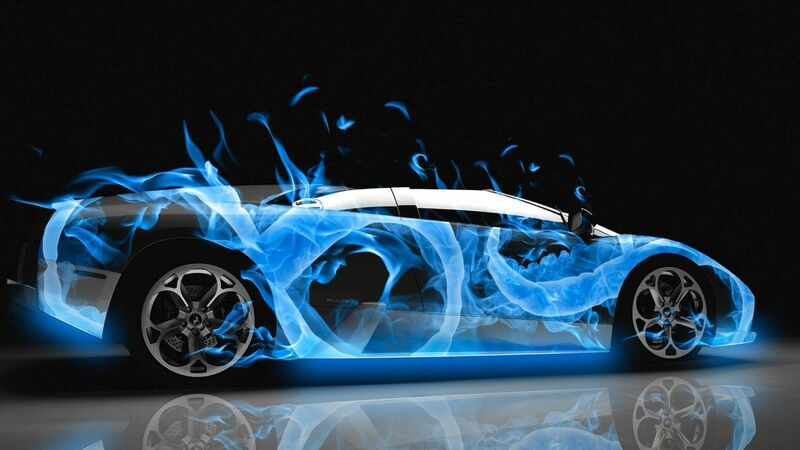 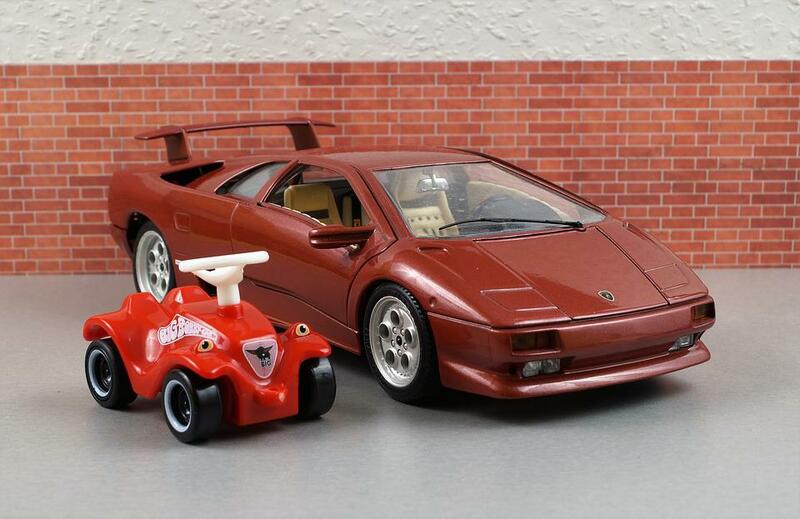 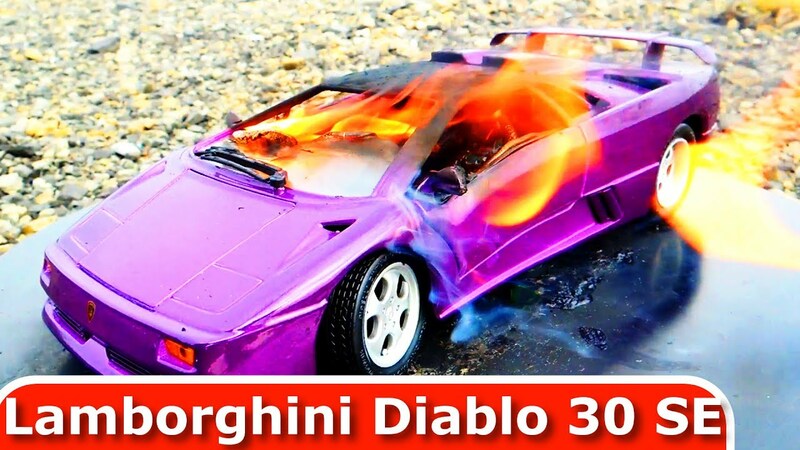 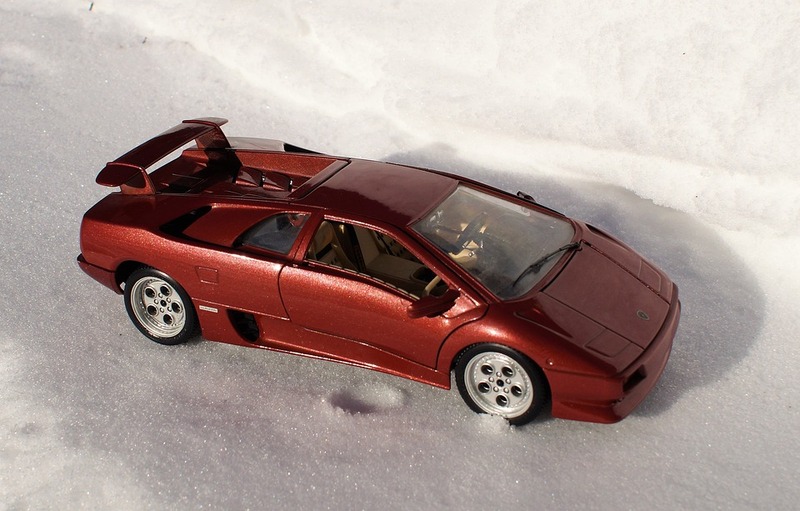 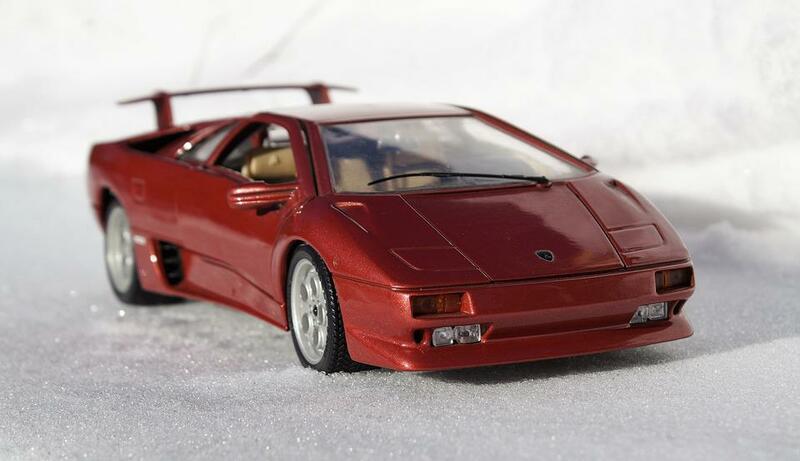 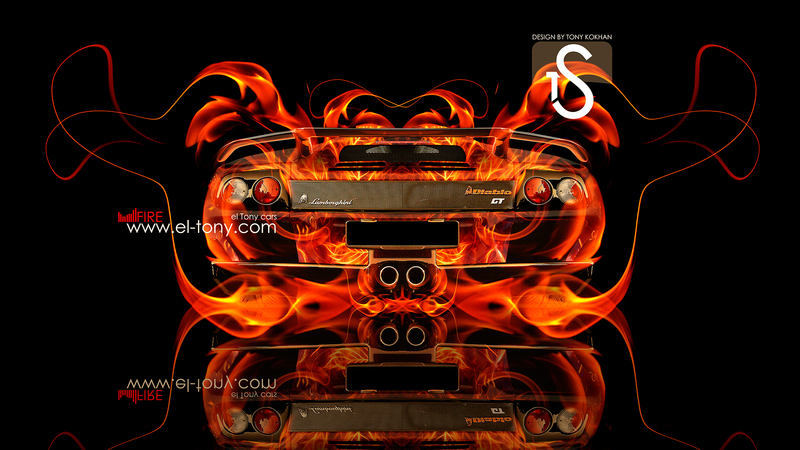 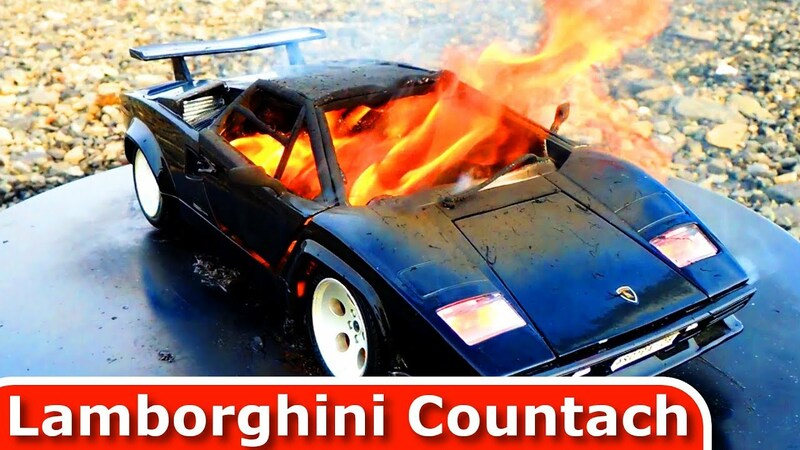 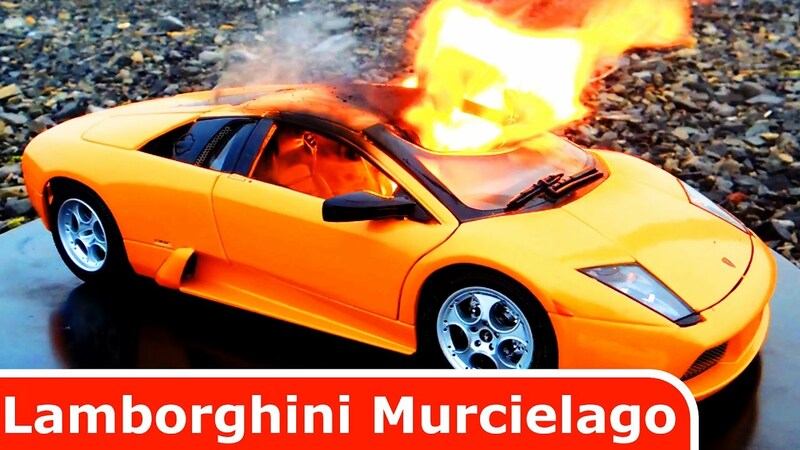 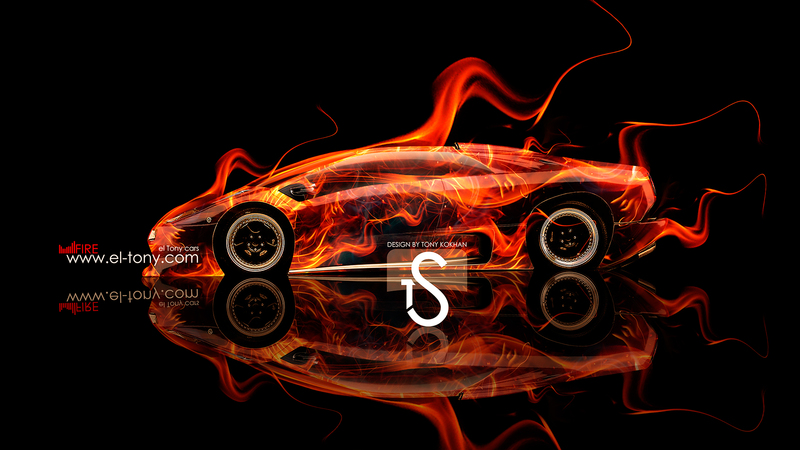 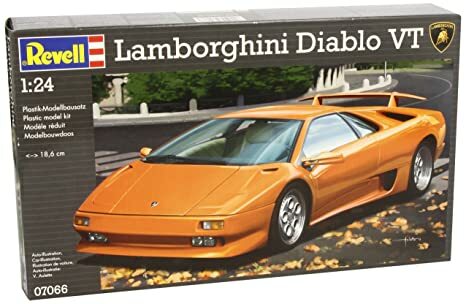 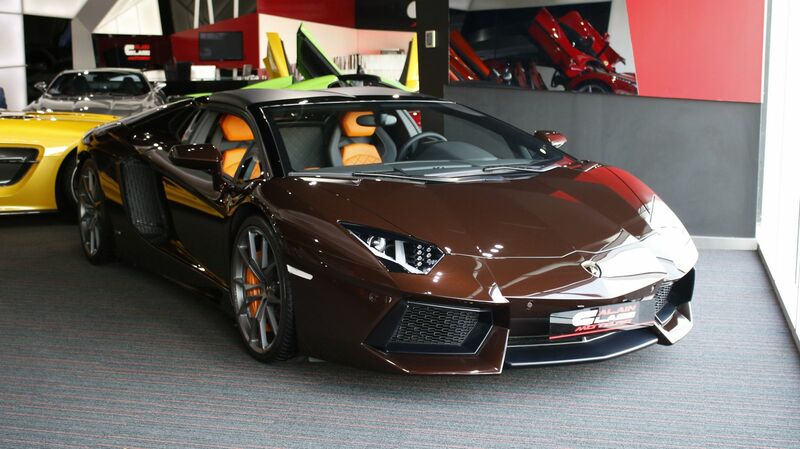 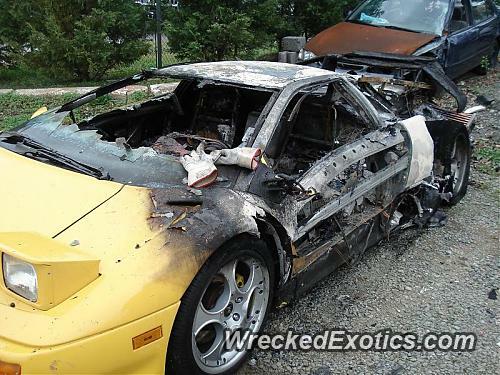 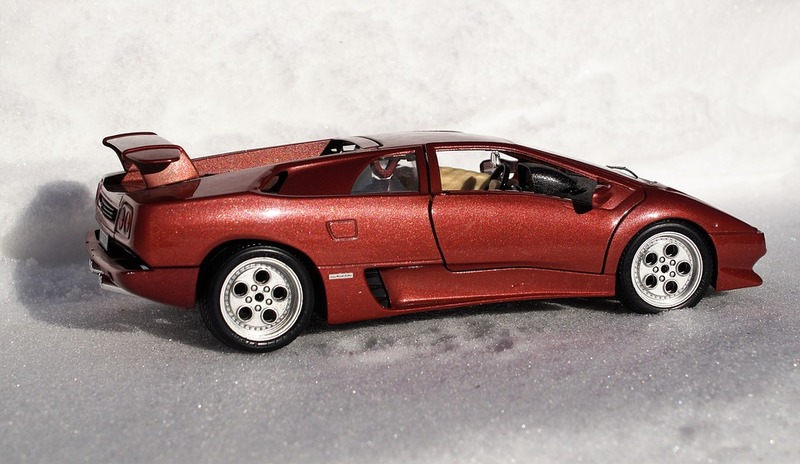 Elegant Lamborghini Murcielago Diecast Car Toy Is BURNING! 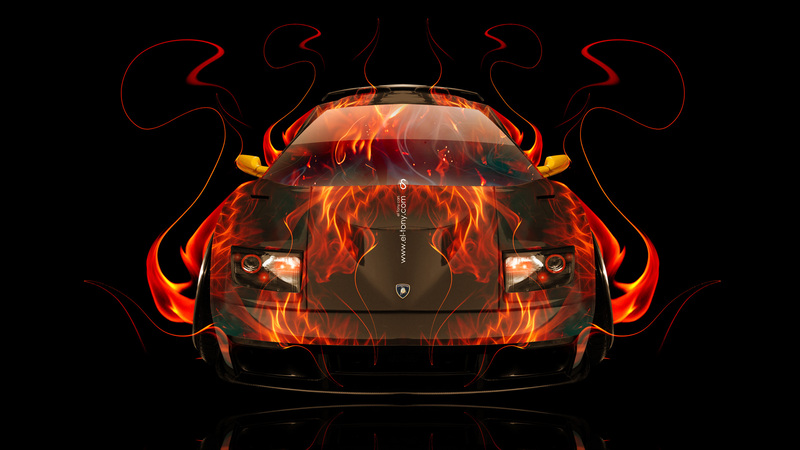 Its On Fire!!! 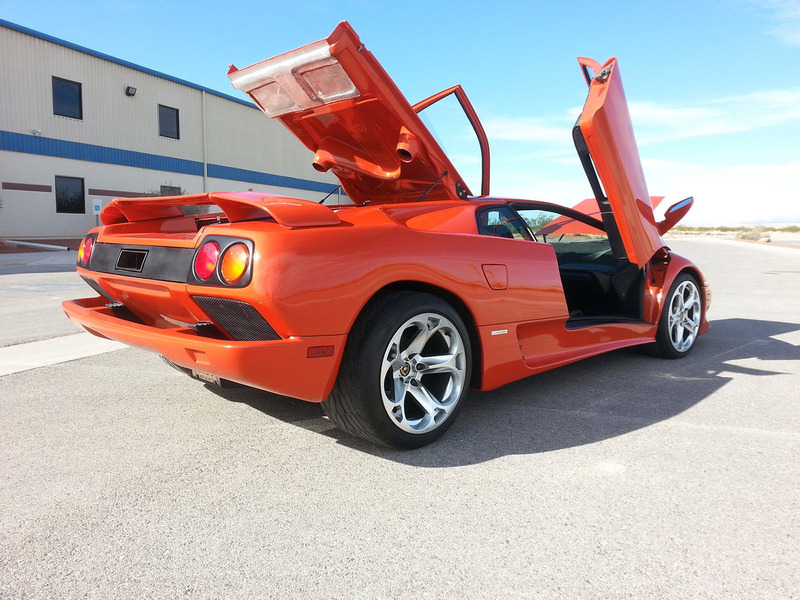 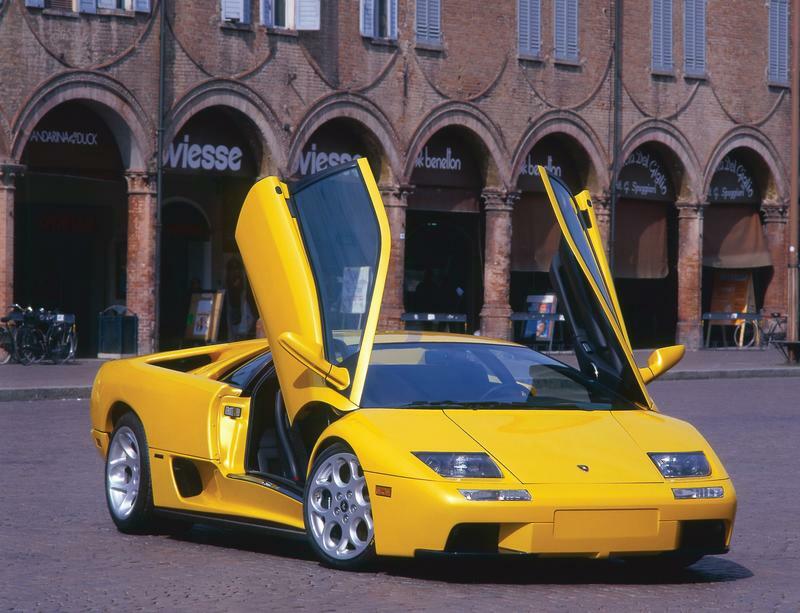 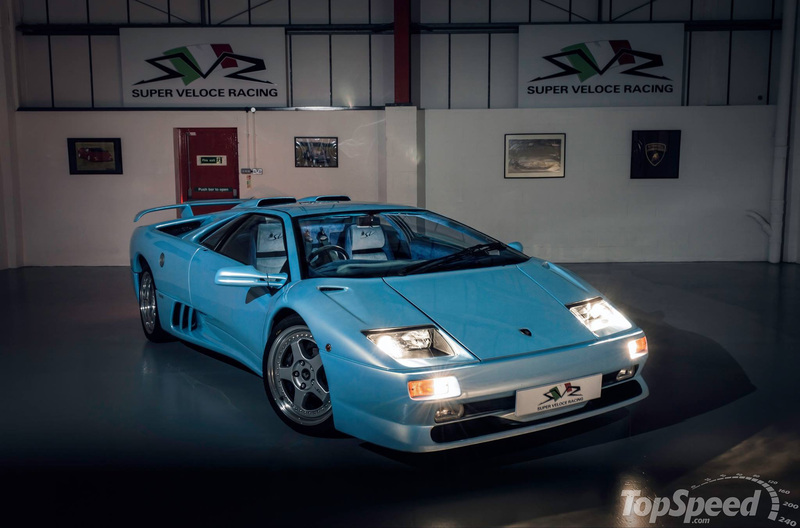 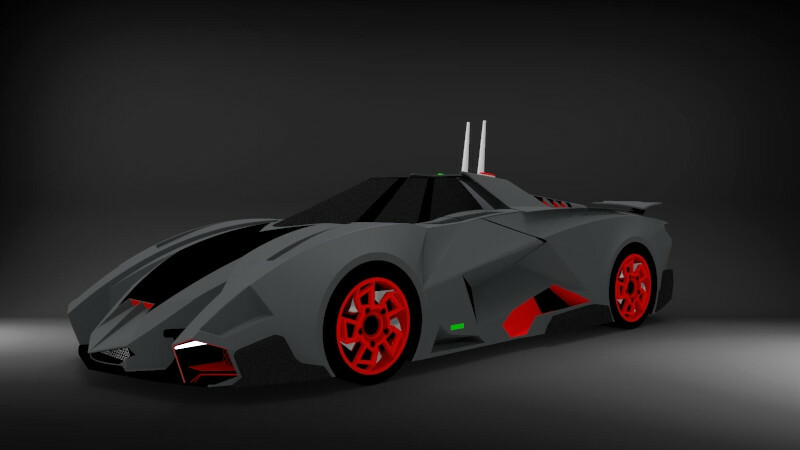 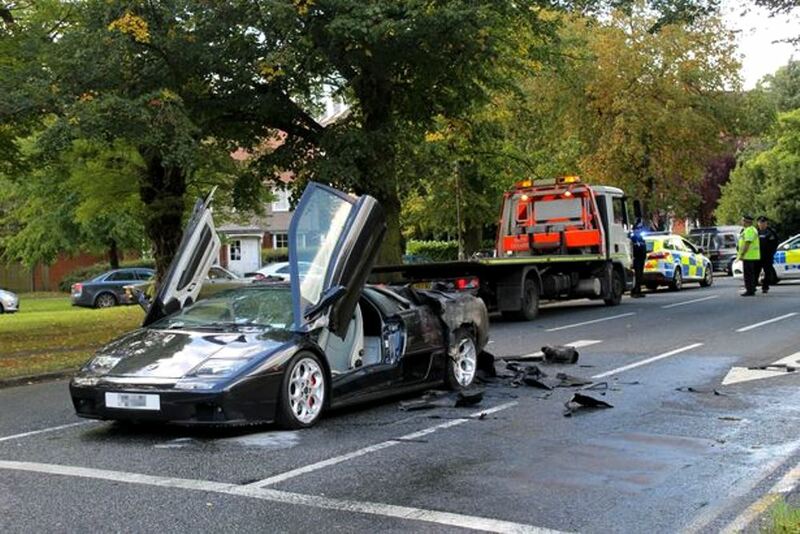 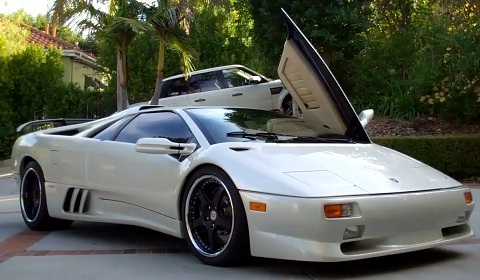 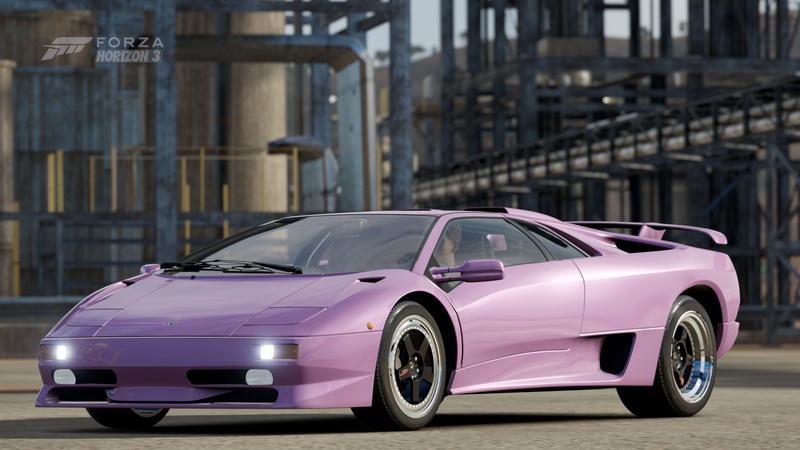 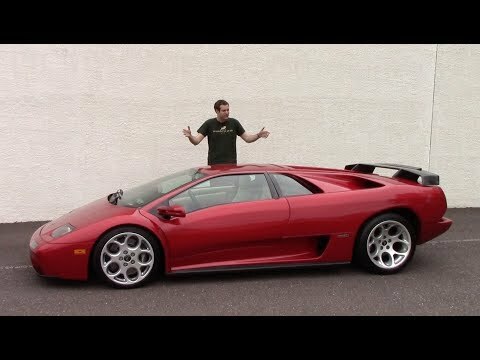 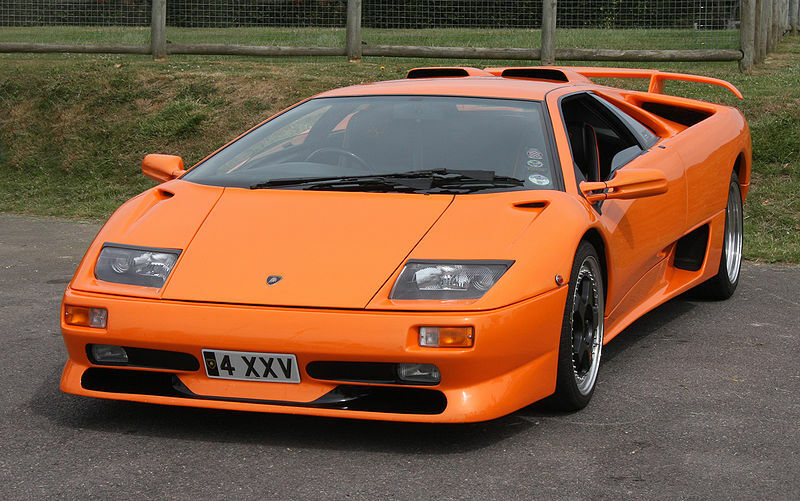 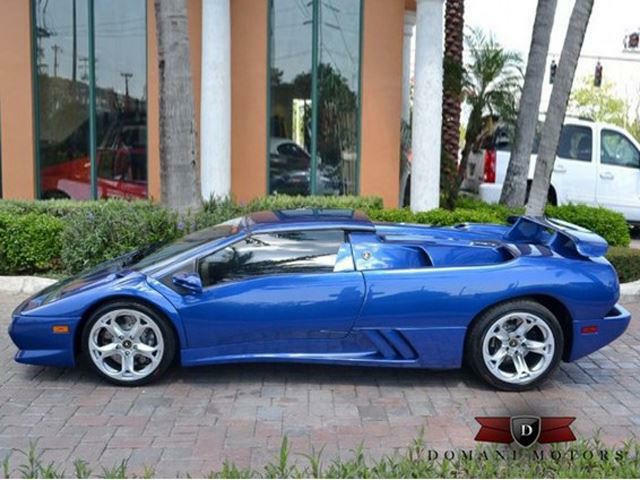 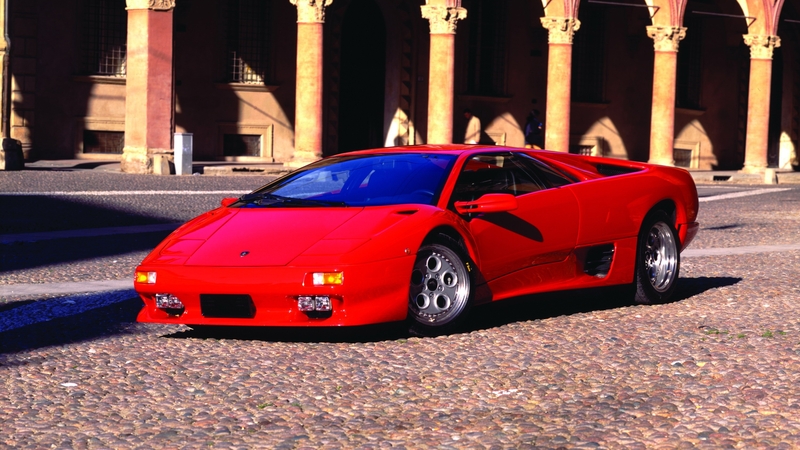 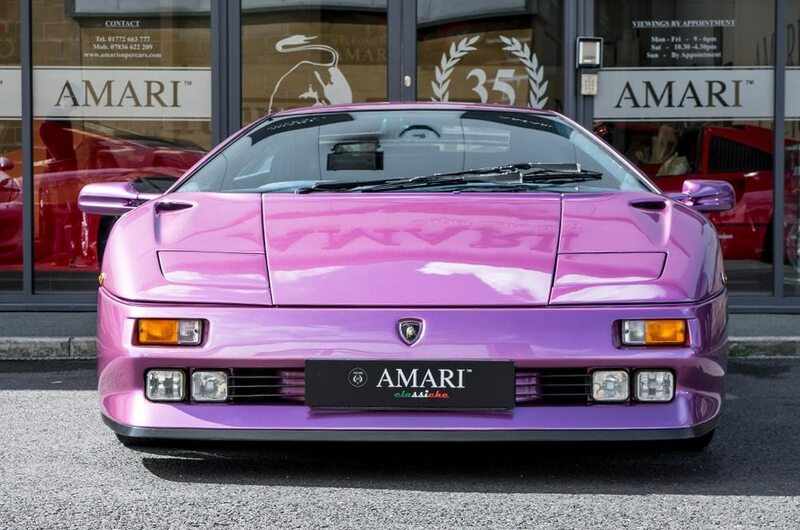 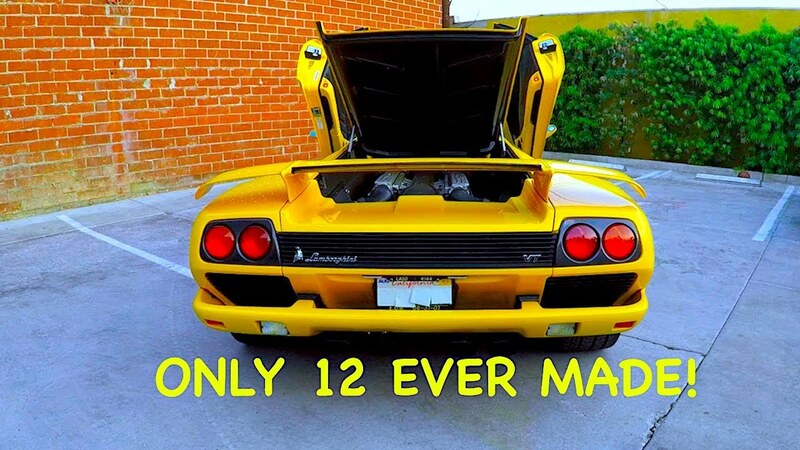 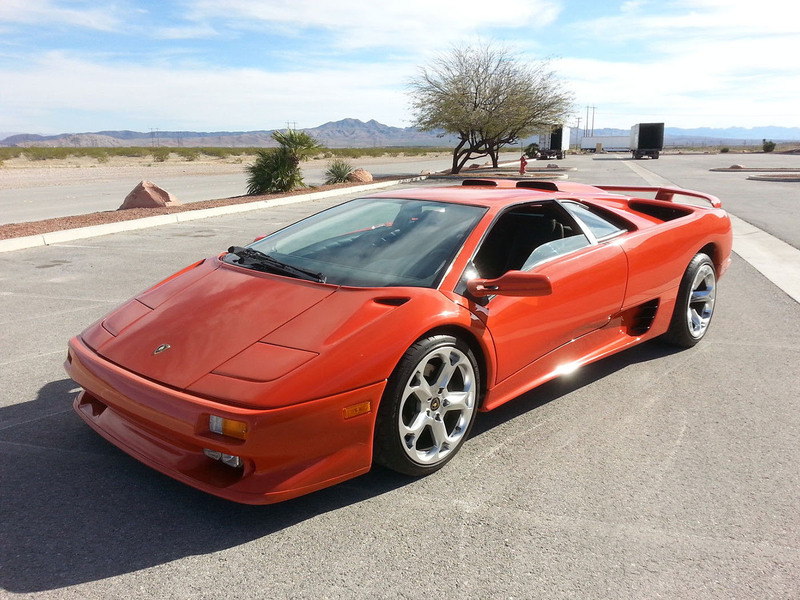 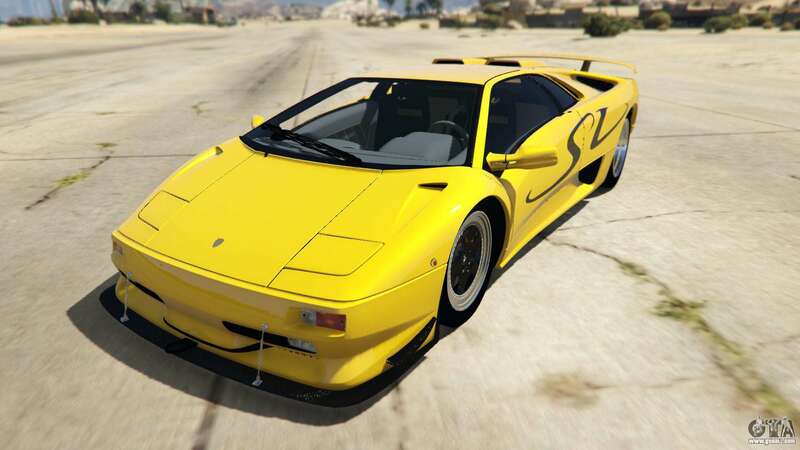 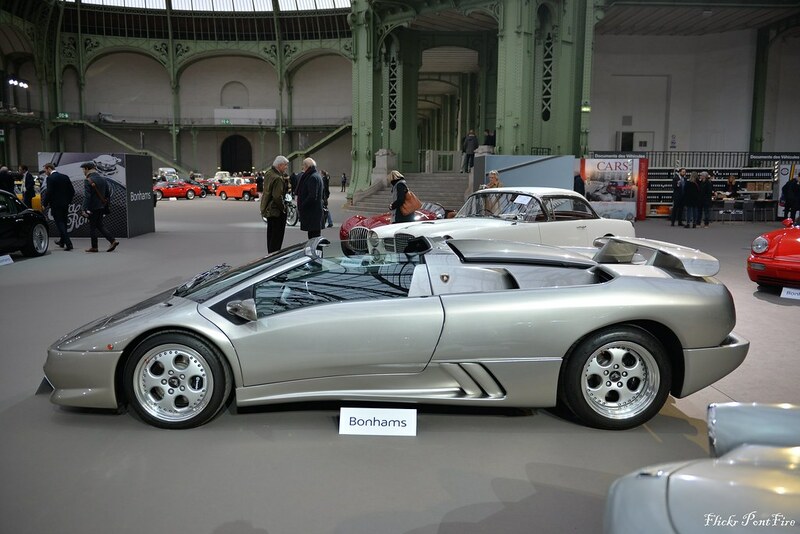 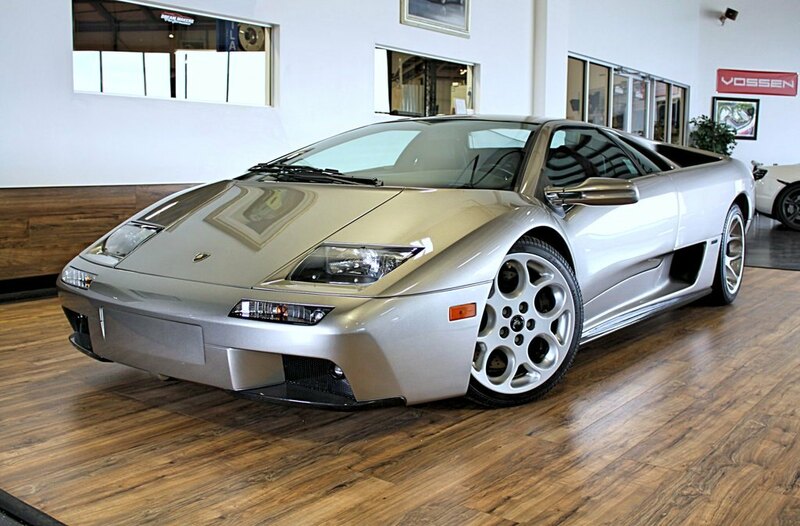 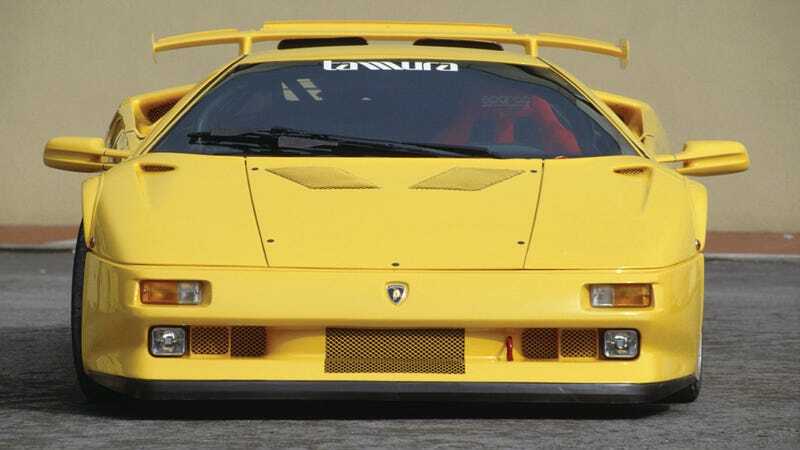 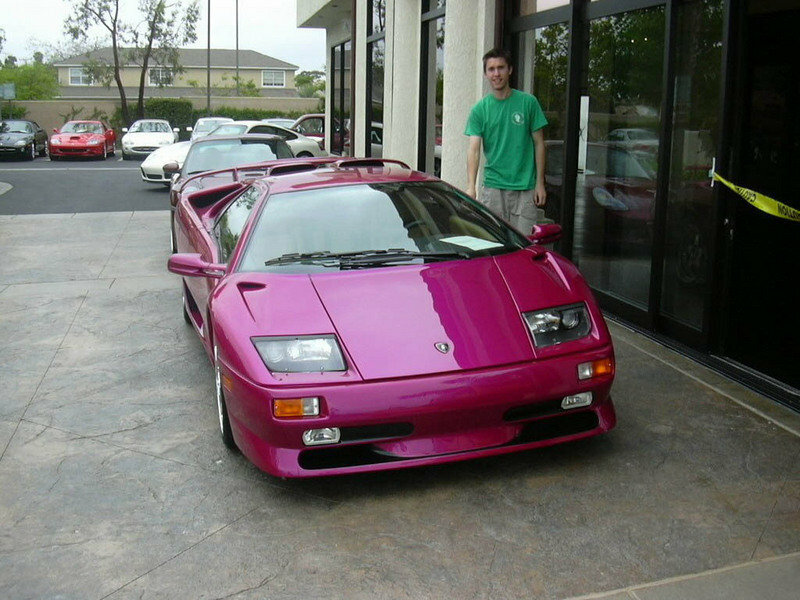 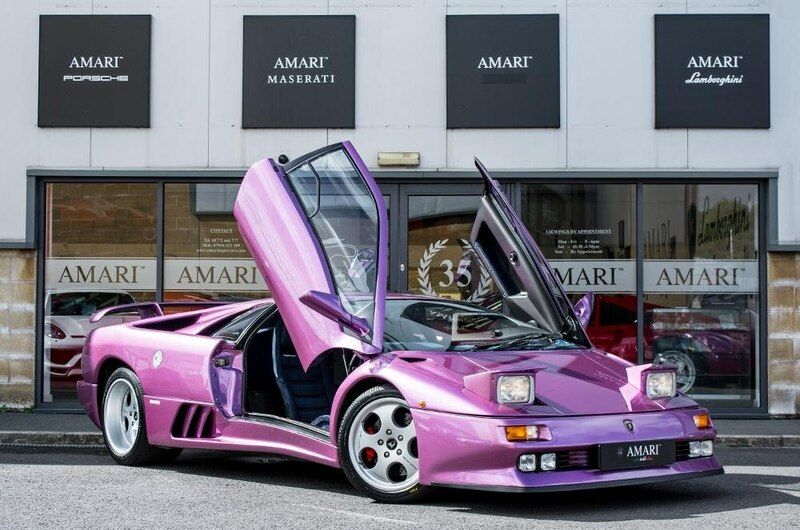 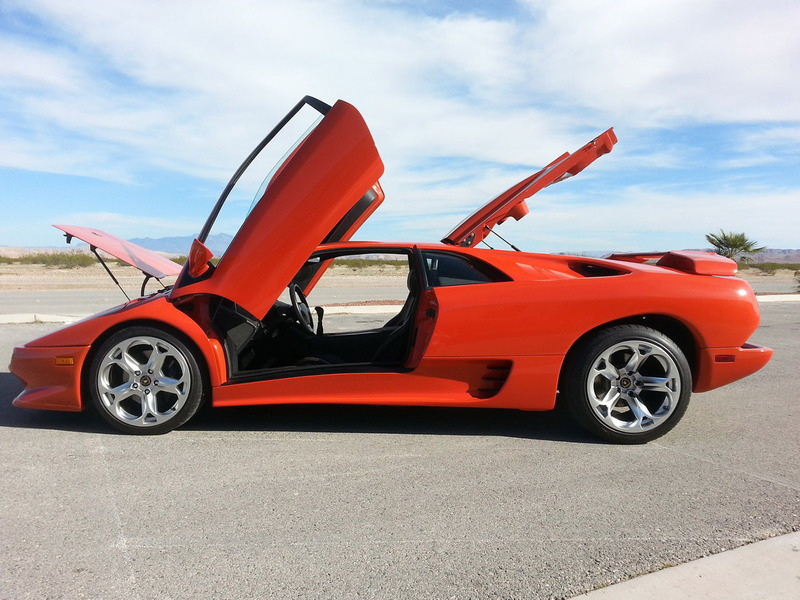 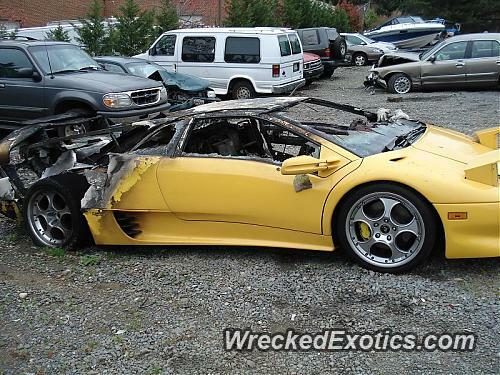 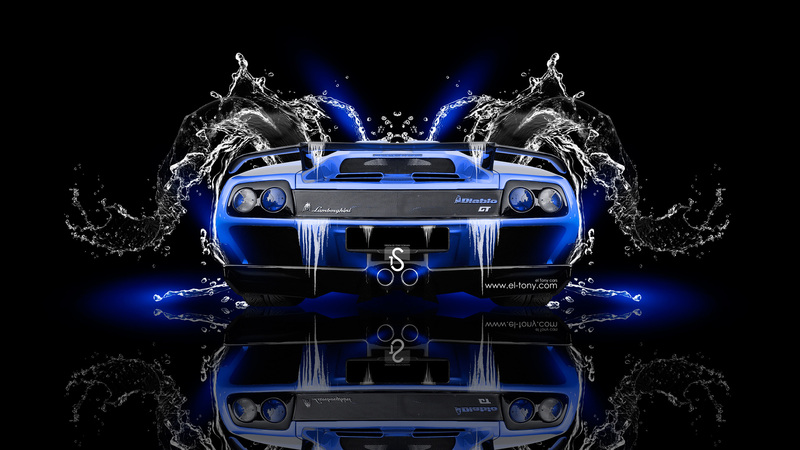 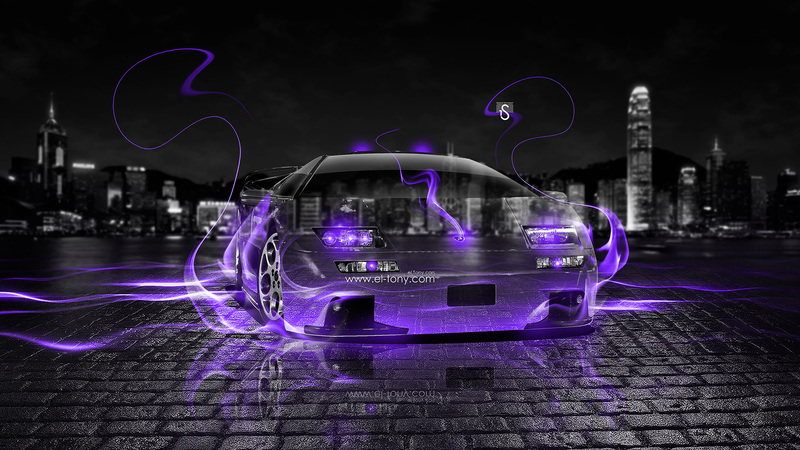 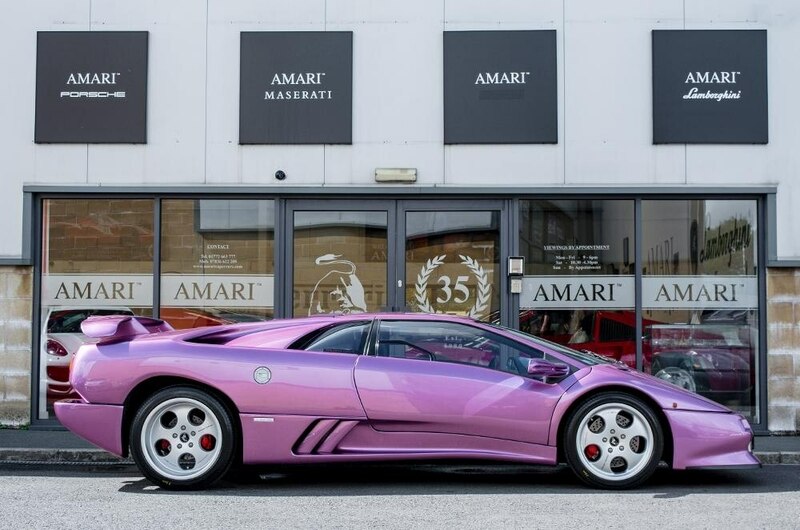 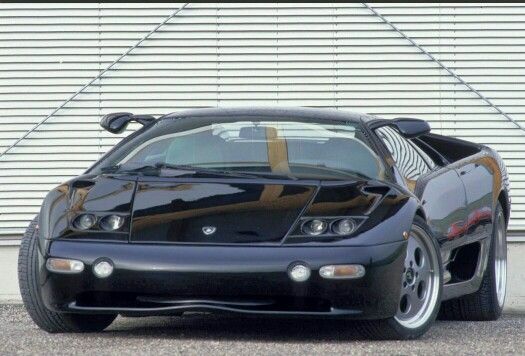 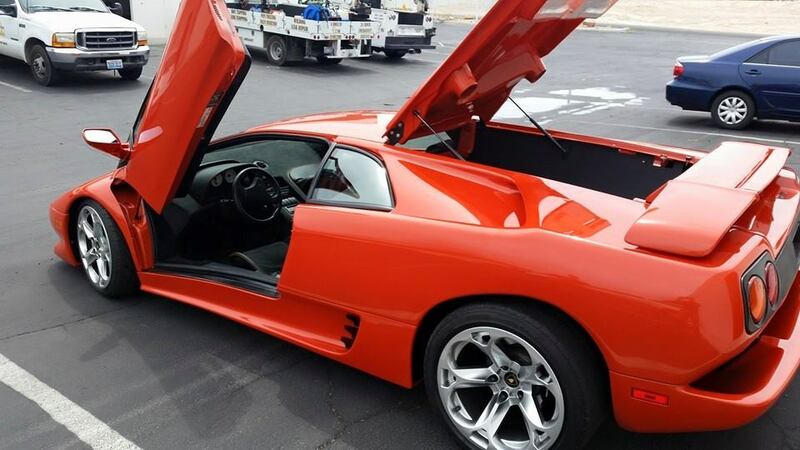 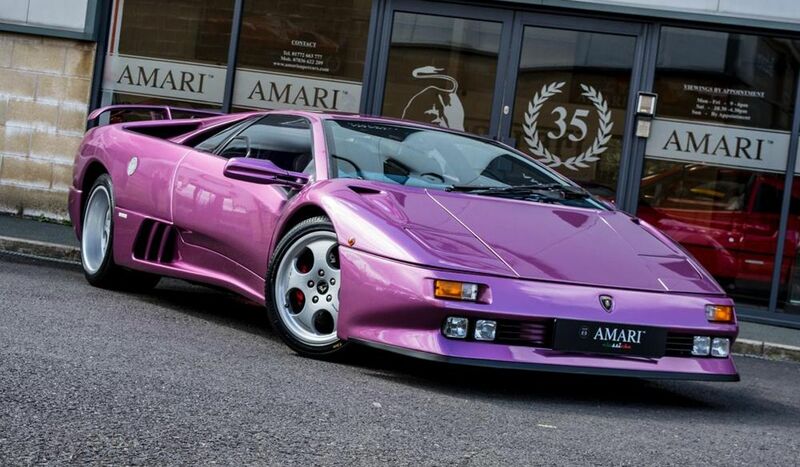 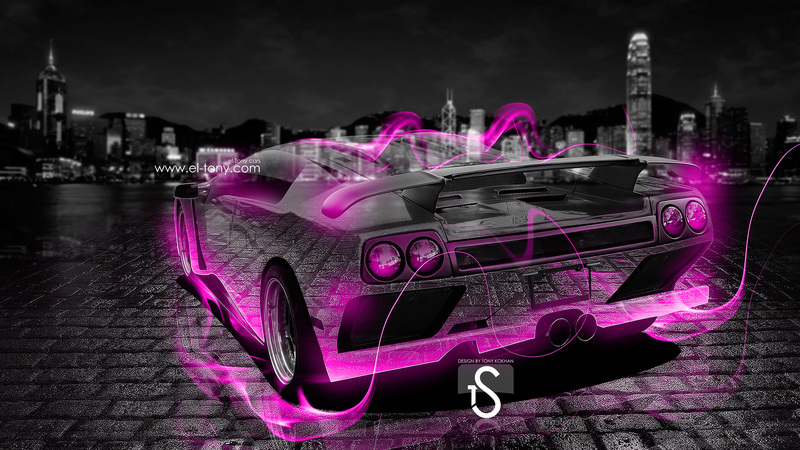 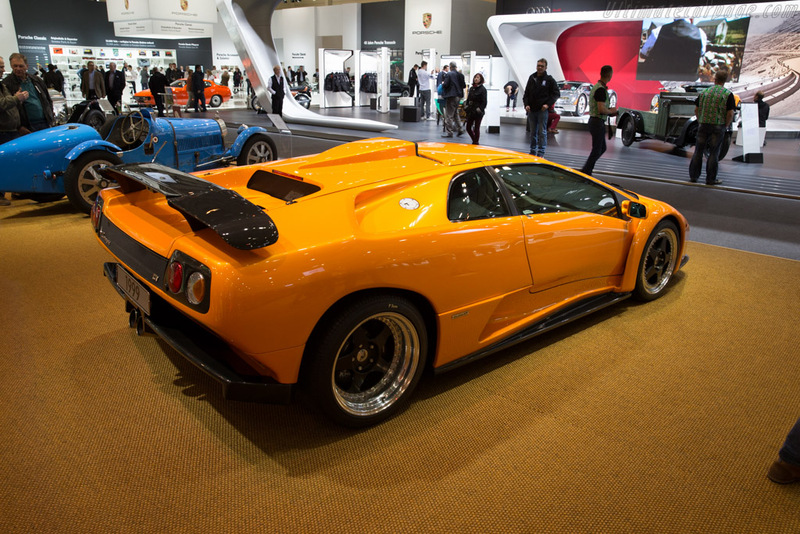 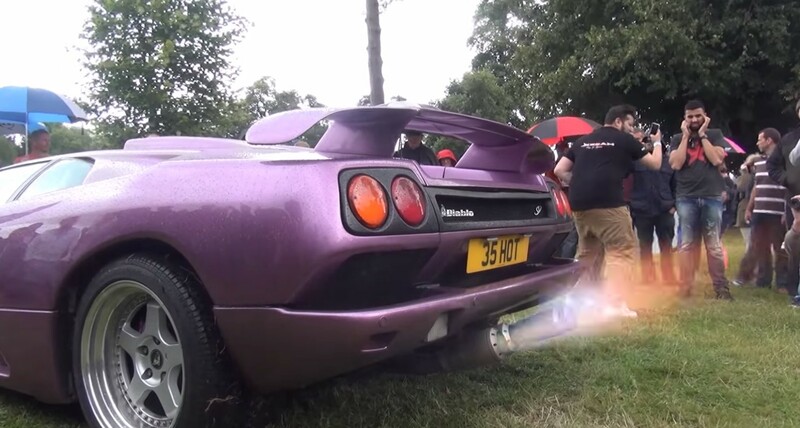 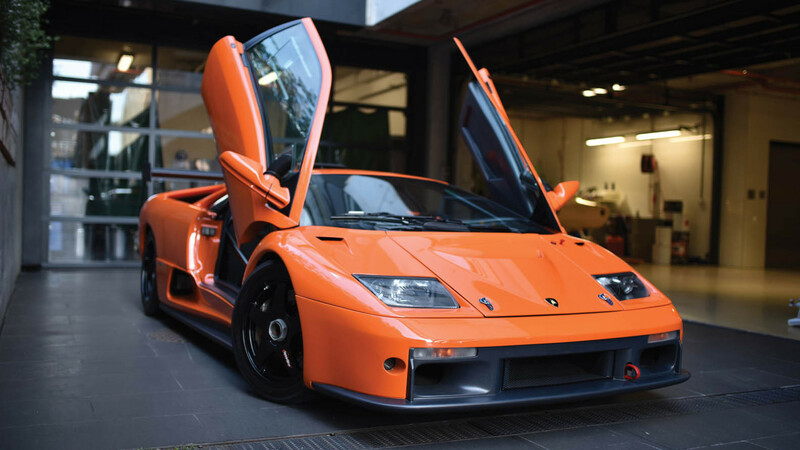 Wishing For A 2001 Lamborghini Diablo VT 6.0 U2013 The Devil You Say!